Find out if your partner could potentially be the type to have a ‘side chick’! Some zodiac signs love love so much that they just can’t get enough of it. So, it’s not enough to have one relationship, they need multiple, at the same time, and often cheat or have a side-chick. Being cheated on is one of the worst feelings on earth. You may think you’re the only girl for him, until you catch him with someone else. Then, he apologizes and swears to never do it again, but you soon realize that he is still cheating and having an affair with the other woman, and you have been fooled into thinking you were the only one… again. Relationships are tricky and love is complicated. It’s hard finding somebody who’s loyal and honest these days. 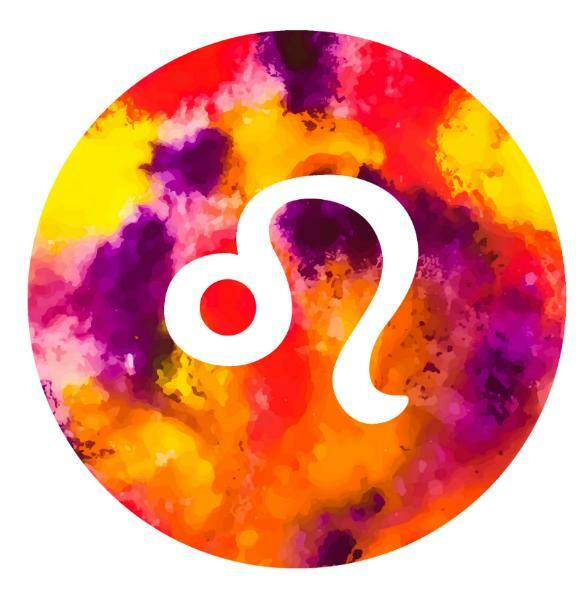 While some zodiac signs tend to be more loyal, there are others that you need to look out for. Be on the lookout for these cheating horoscope signs that are most likely to have a side chick! Don’t be fooled by these guys, per astrology. Geminis are very sociable and love being around people. They can talk all night long to a new girl they just met and have a good time even when you’re not around. They’re restless beings who rather go out than spend a night in cuddling with their boo. 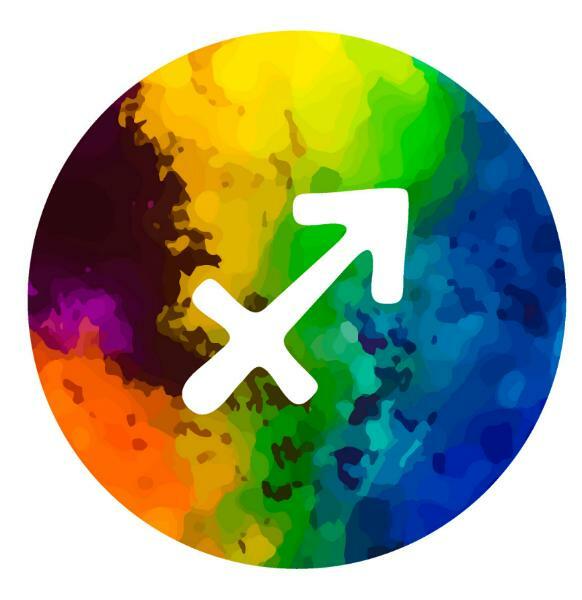 Geminis are curious and love being stimulated by learning new things and getting to know new people. Because they’re quick learners, they’ll be quick at learning how to balance two relationships at once. Geminis are also known for being indecisive, which can mean they might want you one day and then get sick of you the next. Eventually, they’ll want to bring a new girl into the mix to add excitement. Libras hate being alone. This becomes a problem on those days when you’re busy and he needs someone to be with. A Libra might turn to their side chick in a moment like this. His side chick is there for all the times that you can’t be. Like Geminis, Libras are also indecisive and social. 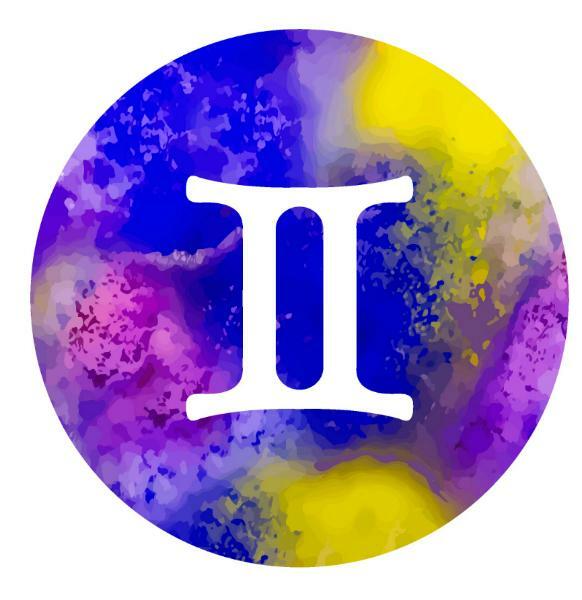 They love being around other people and sometimes, your love might not be enough to fulfill a Libra’s needs. They need to feel stimulated by others too and not just you. Being indecisive might make him wonder if he wants to only be with you or find somebody else to add to the mix. Libras tend to avoid confrontation, so if they’re feeling like something is wrong in the relationship, they might not even tell you about it. They’ll keep you around so you think things are okay, but then they’ll try to fill the void with a side chick. Sagittarius’ are known for being secretive, so watch your back ladies. They’ll be good at hiding their side chick from you! Their weakness is dishonesty. I’m not saying snoop through his phone when he’s in the other room, I’m just saying be aware of this trait. If you catch him in any lies just know that there might be more that he’s not telling you. Sagittarius’ are also known for their cool, calm and collected behavior. This can make it easy for a Sagittarius to play it cool and act like nothing sketchy is going on. He might call you crazy for even thinking that he was just flirting with a girl. He’ll tell you to relax, because there’s ‘nothing to worry about’. They’re very passionate and they get jealous easily. Sometimes it’s good to make a guy a little jealous. Just watch out, because a Sagittarius might want to do it right back to you. He’ll unleash his passionate side with someone else. 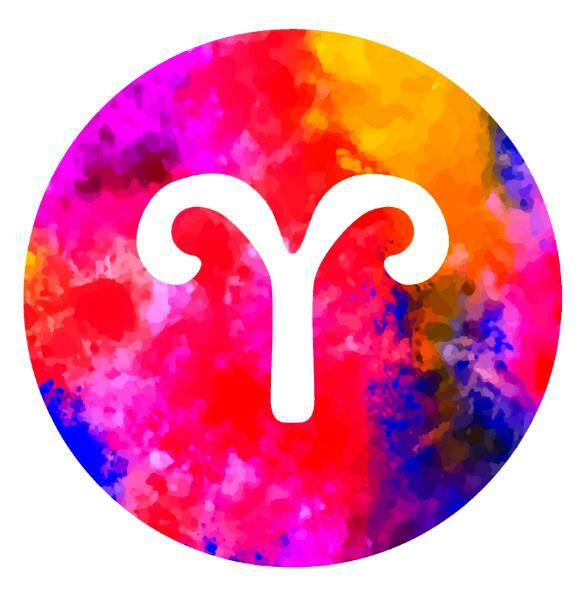 An Aries is someone who is impatient. If you’re a motivated person who’s busy a lot, he might get sick of waiting around for you and need to find someone else. They’re known for being impulsive, which isn’t a good thing in this case. One night he might want to know what it’s like to get with that cute girl standing by the bar and there will be nothing stopping him. He’ll just go for it when you’re not around just because he can! They like competition, whether it’s competing themselves or watching others compete. He might like being fought over. He will love the thought of two girls competing for his attention. Aries’ are also confident and confidence is an attractive trait. It will be easy for an Aries to charm a girl with his confident ways and he’ll have faith in himself to pull off having a side chick. 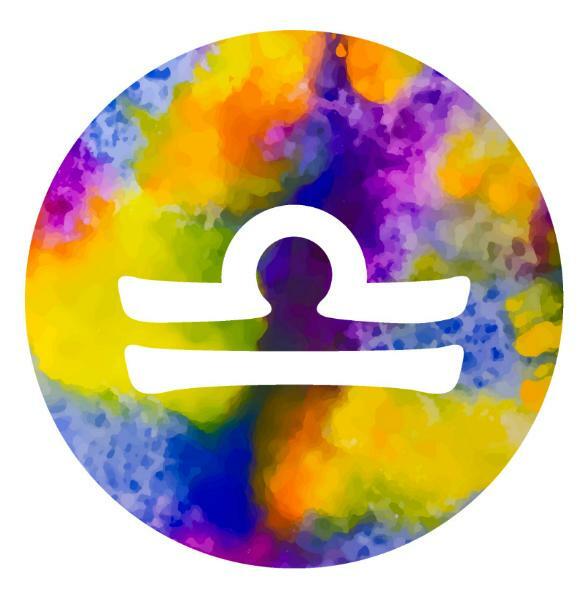 Leos are good at putting themselves in difficult situations and making them work. He’ll confidently be able to balance a lover and a side chick. Having two girls can be a complicated task for some, but not for a Leo. A Leo’s strength is his creativity. He might be good at making each of his girls feel special. A Leo is able to fill your needs while doing the same for another girl. He might also be good at coming up with creative excuses for those days he’s heading out to be with the side chick.